Indian conglomerate Emami Ltd will soon take its entire portfolio online and is planning to launch online exclusive products in order to tap the e-commerce market. The company has appointed a new chief for sales and distribution, and eyes restructuring its sales function to focus on e-commerce. 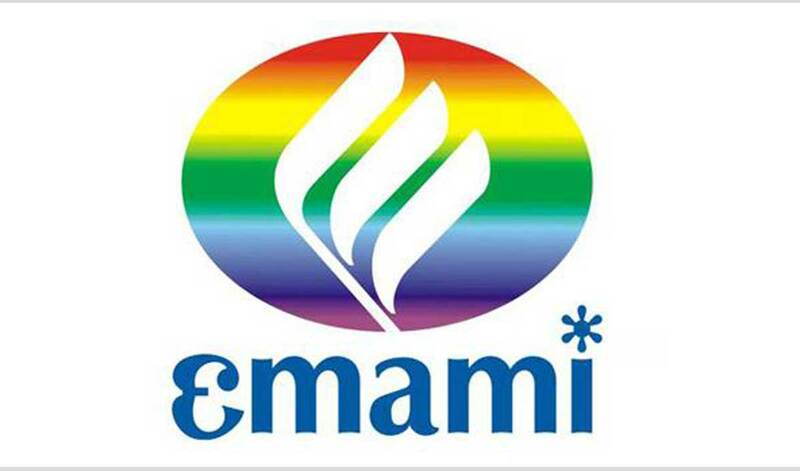 Emami will be introducing online exclusive products across brands. While the company will specifically create separate lines under Fair and Handsome, He and Kesh King. These new products will be launched from next financial year. Harsha V Agarwal, Director of Emami Ltd, said, "There is a big opportunity in healthcare products online such as honey and Chyawanprash. We are also evaluating the online launch of the Crème 21 brand under premium skin and body care segment which we acquired in Germany earlier this year." Emami has hired Rishi Agarwal to lead a new team for e-commerce. George Angelo has also been appointed as the Chief Operating Officer for sales and supply chain. "These hirings were done to build a sales and distribution team keeping in mind the future, considering e-commerce and modern retail will play a much bigger role in the future," Agarwal added.